What Do I Need To Know About My Hot Tub Cover? 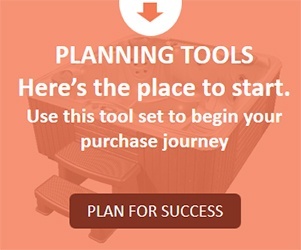 Quick, take a mental snapshot of your hot tub. What do you see? 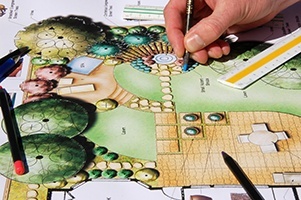 You’ve probably visualized the beautiful space where it’s located — sparkling water, pulsing massage jets, maybe beautiful night-time lighting. You probably didn’t think about the hot tub cover. Yet your cover is an important component that keeps your hot tub clear of debris, and energy efficient, saving you money on your electric bill. It also saves you money on your water bill. After all your spa cover does for you, what have you done for it lately? The best quality hot tub covers save you money on your electrical and water bills. How does a hot tub cover lower my electric bill? If you think about the basic operation of a hot tub then you know that the water is kept in motion at all times, even when your hot tub is not in use. 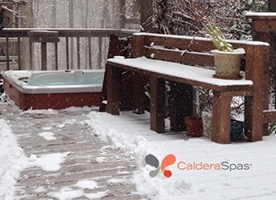 Caldera® hot tubs are designed for maximum energy efficiency during every phase of hot tub use. For instance, older models of hot tubs often had their thermostat turned down when not in use, to save energy. 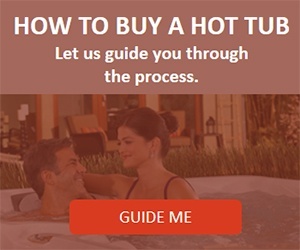 Our modern hot tub heater and motor designs allow you to keep your hot tub temperature at your desired level to save energy and to motivate you to use your hot tub more often. Here is where the hot tub cover is a critical part of lowering your electricity bill. Hot tub covers are designed to hold the heat in. In particular, our Caldera hot tub covers are designed with a maximum R-factor (a measure of heat capacity) to make your spa is as energy efficient as possible. Even in the coldest climates and seasons it’s possible to keep your hot tub at your desired temperature for regular use. No need to turn down the temperature. As a matter of fact, it’s more energy-efficient to keep your spa up to temperature since re-heating the water after cool down is more expensive. How does a spa cover save money on my water bill? 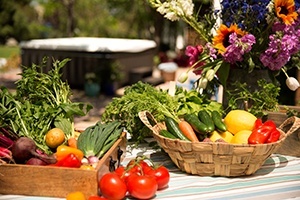 How does a hot tub cover lower my water bill? Most high school chemistry students can tell you that heating water causes it to change form. When you heat water some of it turns to steam (a gas) and escapes into the atmosphere. If you leave your hot tub uncovered for long periods of time then much of the water will be lost to steam. By keeping your hot tub covered with a high quality hot tub cover, when it is not in use, the steam condenses back into water on the underside of your hot tub cover and is returned to the spa to be reheated again. With the ever rising costs of fresh water it is important to remain vigilant about keeping your hot tub covered when not in use. How Should I Maintain My Hot Tub Cover? 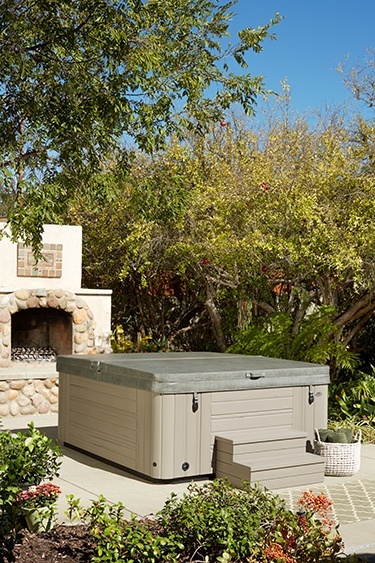 Caldera® Spas hot tub covers are made with a heavy duty, marine-grade vinyl. When dirt accumulates, hose it off or wipe it with a damp cloth to keep it looking new. Every four to six months us Caldera Spa Monarch® Cover Shield to clean, shine and protect your spa cover. Cover Shield forms a protective shield on your vinyl spa cover which helps resist fading, stains and dirt. If you notice the exterior of your cover developing a musty smell, discoloration or mold spots, this may be a sign of improper water chemistry. Contact your local authorized Caldera Spa dealer as there is likely a simple solution. Gently remove leaves, snow or ice that has accumulated on your spa cover. To avoid strain and eventual breaking of the foam core. How Will I Know If I Need A New Spa Cover? Occasionally inspect your hot tub cover to look for signs that it’s not working properly. Does it look like it’s in contact with the edge of the hot tub surface all the way around? Are there any tears in the outer cover? When you try to open and close your hot tub cover does it seems heavier than normal? Are there any signs of mold or unusual stains on your hot tub cover? Does your spa cover have a musty smell? The vinyl cover is torn, cracked or brittle. This can affect the safety, heat retention and beauty of your cover. The cover is not forming a tight seal against the top edge of the hot tub. Can cause heat loss and a reduction of your spa’s energy efficiency. Straps and locks are not functioning. If they are not in good condition, it may affect the security of your hot tub. The cover has become heavy, is sagging or has puddles forming on top. Could indicate that damage to the foam core has occurred. How Long Will My Hot Tub Cover Last? It’s difficult to say how long your cover will last, because it depends on the unique conditions that any cover faces. Cleaning and treating your spa cover, maintaining proper water chemistry and gently removing leaves, snow and ice will help your cover last longer. While hot tub covers are designed to withstand the forces of nature, if you live in a very severe climate where you experience heavy snowfall or extreme sun (such as desert climates), it would be beneficial to have your hot tub housed under some type of structure whether it’s a gazebo or a covered patio. Keeping the elements off of your hot tub cover will certainly give it a longer life. And be sure that nobody ever uses your hot tub as a table. Hot tub covers are not engineered to support weight from above. Are All Covers Essentially The Same? There are definite quality differences in the range of covers you can buy. 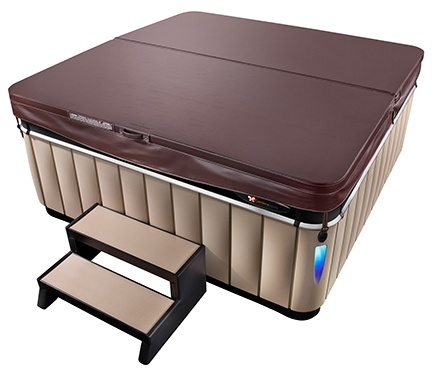 A sturdy Caldera Spa Cover is designed for maximum energy efficiency. Its tight seal insulates and locks in heat, saving you money on operating costs. Custom-fit to Caldera Spas hot tubs, our covers are tapered for water runoff and are made from durable, marine-grade vinyl. All Caldera covers include child-resistant safety locks and incorporate the mounting plates necessary for attaching our cover lifter systems. Our covers also meet or exceed all ASTM safety standards for UL classification. What is the purpose of a hot tub cover lifter? 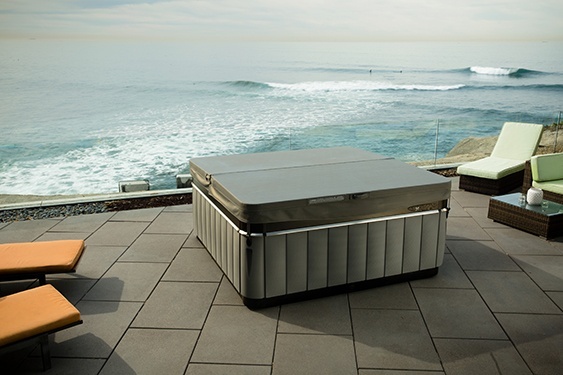 There are many reasons why a hot tub cover lifter is regarded as an essential accessory for your hot tub. First and foremost, a cover lifter makes it easy for one person to fold the cover back and out of the way. It’s almost effortless. That’s why a hot tub cover lifter really is the key to using and enjoying your hot tub experience on a nightly basis. With a spa cover lifter, you can be in your spa in seconds, enjoying all the benefits of a daily, 20-minute soak. So…is a lifter really necessary? We think so. Caldera Spas offers a variety of Prolift® cover lifters. 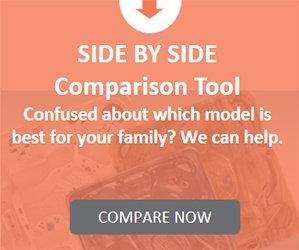 Your nearest hot tub dealer can help you determine which one is right for your spa model and the place where your hot tub is located (different lifters require different amounts of clearance). 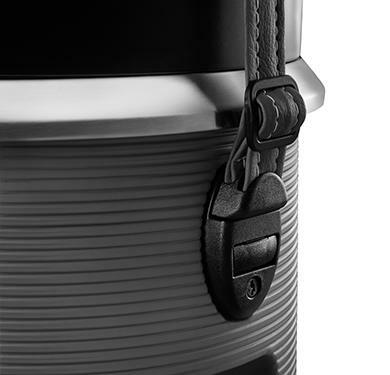 Our hot tub covers come with child-resistant safety locks. Have you ever needed to replace your hot tub cover? 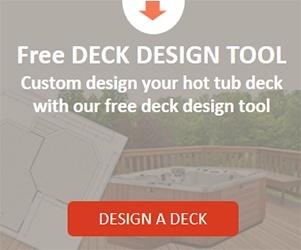 We’d also like to know if you have any other ideas for maintaining and caring for your hot tub cover. Have you ever owned a hot tub and cover that didn’t have a lifter? How difficult did you consider it and did you find yourself using it less as a result? We’d love to hear about your positive or negative experiences related to your hot tub cover that we can pass along to our customers. Do I Really Need a Hot Tub Cover Lifter? How Should I Prepare My Hot Tub for Winter? Hot Tub Water When It Is Time To Change It?